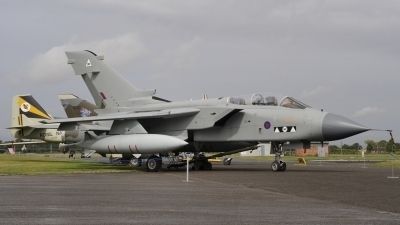 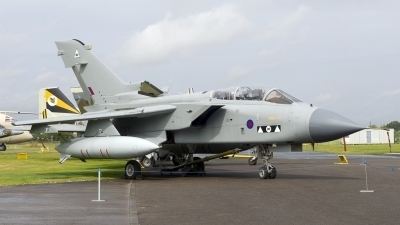 This pre-production Tornado was fitted with several types of equipment to perform various tests, it never came up to full GR1 of GR4 standard. 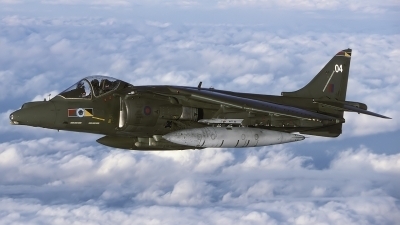 It is now painted in 2 squadron markings, although it always served with British Aerospace. 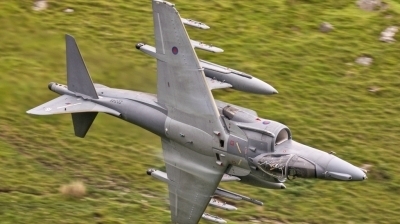 XZ631/P-15 pre-production aircraft was later brought up to GR.1(T) standard. 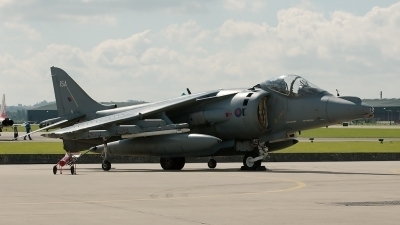 XZ631 served as the MLU GR.4 prototype and made her first flight as such on 29 May 1993. 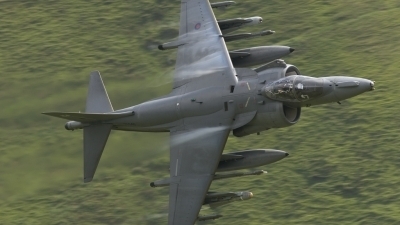 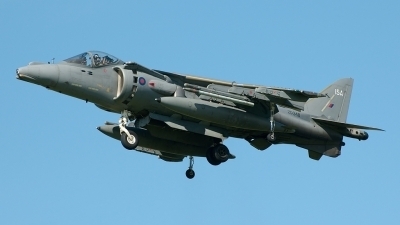 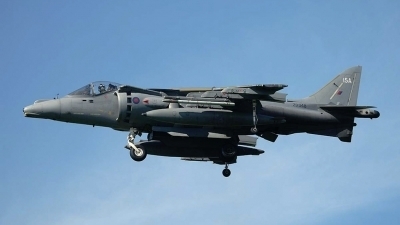 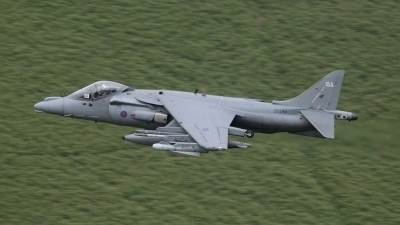 The distinctive under-chin FLIR and laser guiding-pods as on standard GR.4s are lacking.